"Nature and the mathematics within make beautiful symmetry in design." 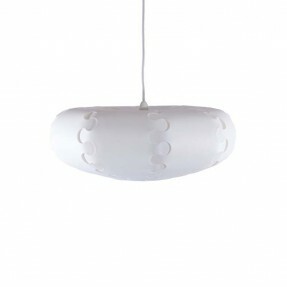 Jelle started making light shades in 2003 and it's grown in leaps and bounds since then. Creating something new has always been the driving factor. 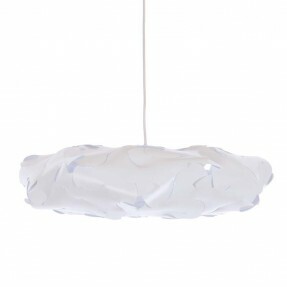 It's not a light shade... it's a creation that people can enjoy. It is meant to be something beautiful that you can admire and enjoy looking at. Says Jelle: "In 2006 I met Helen who was working at Arobake across the road from where I was working. 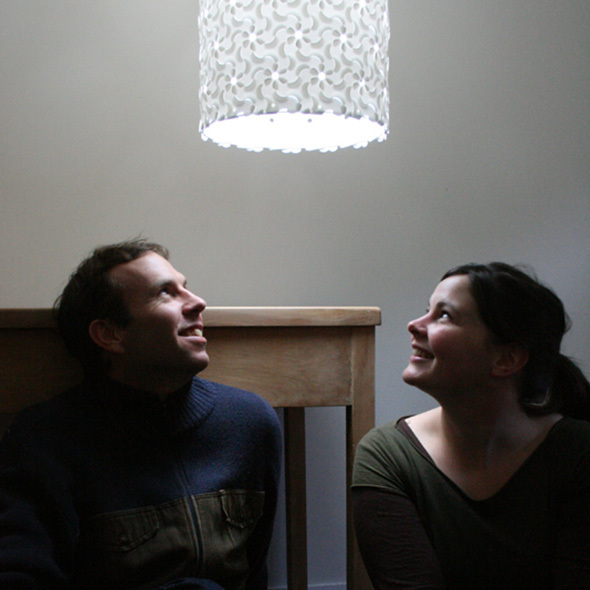 Now we are married with a family, and both work on creating objects that people can enjoy. We like blending the technical and functional aspects of products with form and design and have a passion to create minimalist objects that enhance our clients' contemporary living spaces." 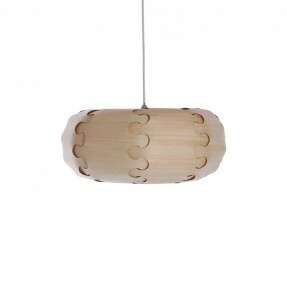 Main inspirations: the native flora, fauna and sea shores of New Zealand influences the designs. "Just walking through our natural environment and looking at the complex shapes found on land, along our coasts and in the sea allows us to use aspects of it in our designs. The natural shapes that occur in nature and the mathematical equations that these relate to are prevalent in some of our designs."